Streaming media, web-based applications, VoIP, peer-to-peer file sharing, mobile devices, cloud computing, and international presence are all contributing to accelerating data center traffic. As core network traffic increases, the need for high-speed network interfaces and high port densities becomes critical. 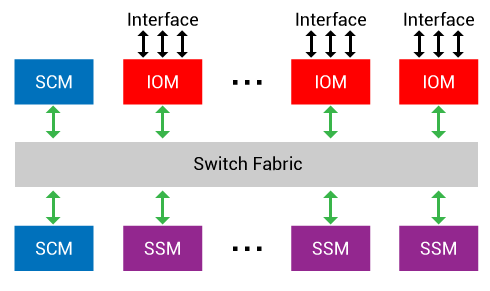 Mobile device traffic also requires more emphasis since network security solutions can degrade significantly when the traffic shifts toward a large number of users and smaller packet size. As a result, datacenter firewalls must provide high throughput, large numbers of concurrent sessions and high numbers of new sessions per second. More importantly, they must respond to the usage patterns of its customers, which are often highly unpredictable. Consequently, data center firewalls must also provide rapid elasticity and on-demand security. The X7180 provides visibility and control of over 3,000 web applications including 600 mobile applications and encrypted P2P applications. It allows fine grain control of applications, bandwidth, users, and user/groups. The X7180 prevents users from accessing malicious or inappropriate applications and the embedded Intrusion Prevention System (IPS) protects the network from malicious activity. The X7180 supports deep packet inspection and standard-based IPsec VPN, which uses hardware based crypto acceleration to provide third-generation SSL VPN. Hillstone also offers a unique Plug-and-Play VPN solution that makes branch office VPN deployment a simple task. 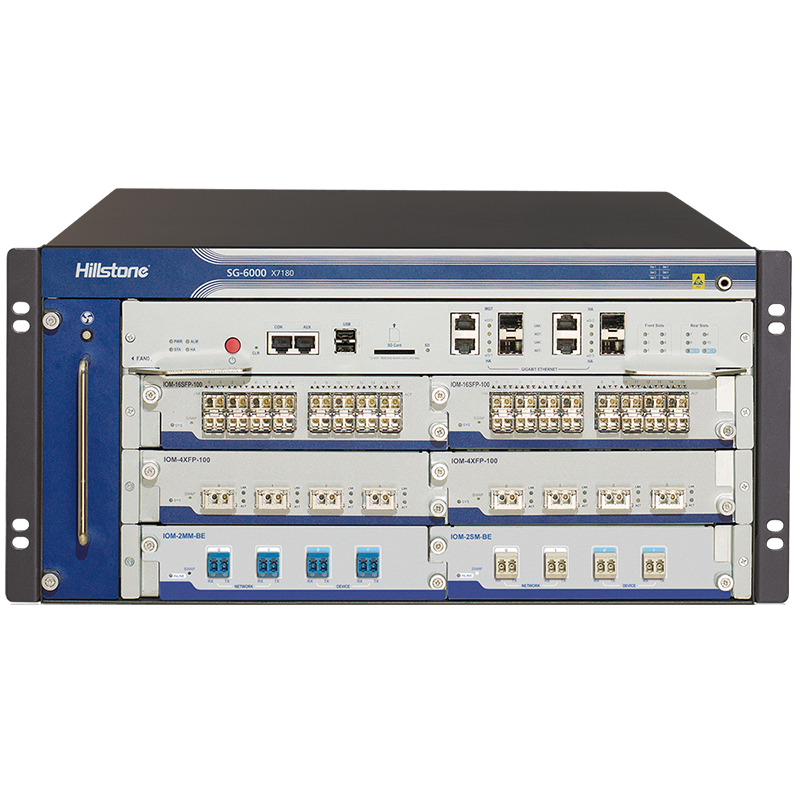 The X7180 platform can manage bandwidth based on applications, users, and time of day. The system provides fine-grained policy control including guaranteed bandwidth, bandwidth limit, traffic priority, and FlexQoS, which can dynamically adjust bandwidth based on utilization. These features, along with session limit, policy routing and link load balancing enable flexible bandwidth management.